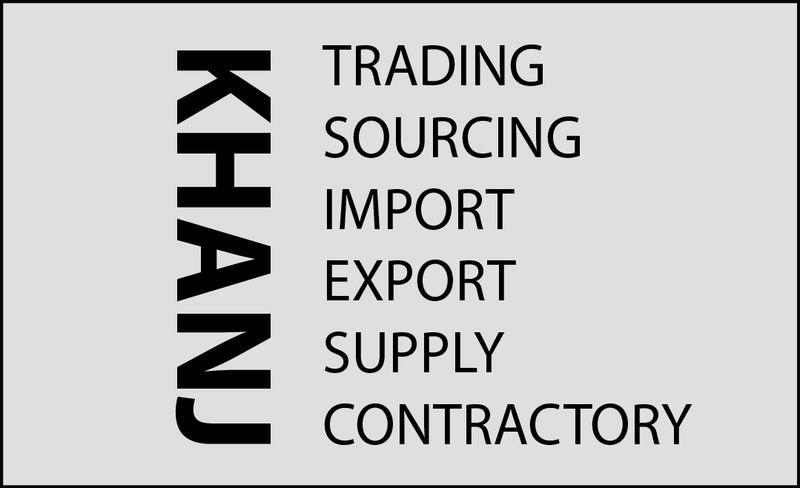 Established in Friday, February 05, 2010 KHANJ REALTOR & CONSTRUCTIONS started its journey with the vision to ensure quality production in the construction industry. The company prides itself in quality production as it blends years of its experience in the industry with the talented fresh minds with new ideas. And, this collaboration enables us to make the best use of the modern technology. KHANJ REALTOR & CONSTRUCTIONS is enriched with experience as the top management of the company has been in the construction industry for many years. The Managing Director, himself has more than 5 years of experience in construction. 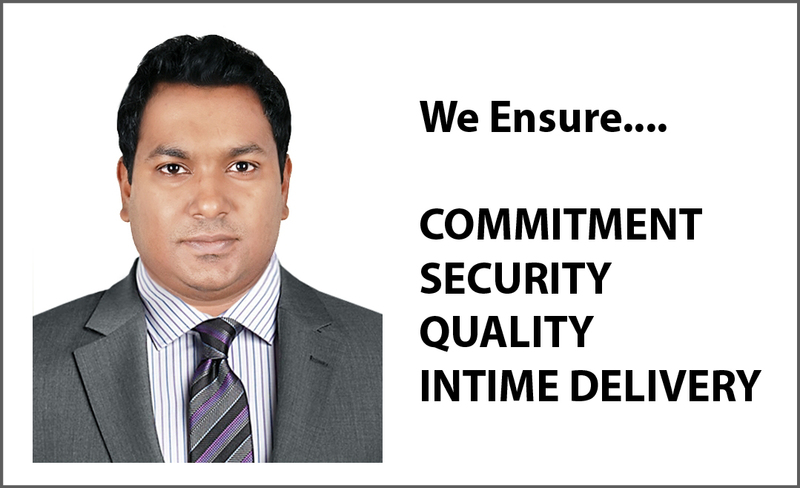 He is committed to establish quality as a sure thing in the construction field. As a result, we are able to foresee the speed and direction of any project and take proactive decisions to make a project successful. We also have the right mindset and capability to follow the international guidelines of compliance for hygiene and safety. KHANJ REALTOR & CONSTRUCTIONS recruited some young people who are dedicated and committed to prove their talents to the industry. Their contribution to the company is invaluable as they are able to adapt to the new technology and bring the fruits of their learning to the company. Being starters, they can think out of the box and take positive actions with the guideline of the experienced management. The top management encourages and guides them in running different kinds of construction projects. KHANJ REALTOR & CONSTRUCTIONS employs experienced and tested group of professionals and workers in the field of construction. The satisfaction of the client is the utmost goal of the company and therefore, we acquire human resource only suited for the hard task. The company also has modern and useful equipments to carry out successful constructions of buildings. We have acquired such equipments and machinery that we can use for fast and safe production. KHANJ REALTOR & CONSTRUCTIONS is maintaining a standard procedure for accounts and audit system since inception in 2010. Proper books are kept for cash inflows or sums received and cash out flows spent by the company following standard practices of company’s management, all sales and purchases of goods and services by the company and the assets and liabilities of the company. 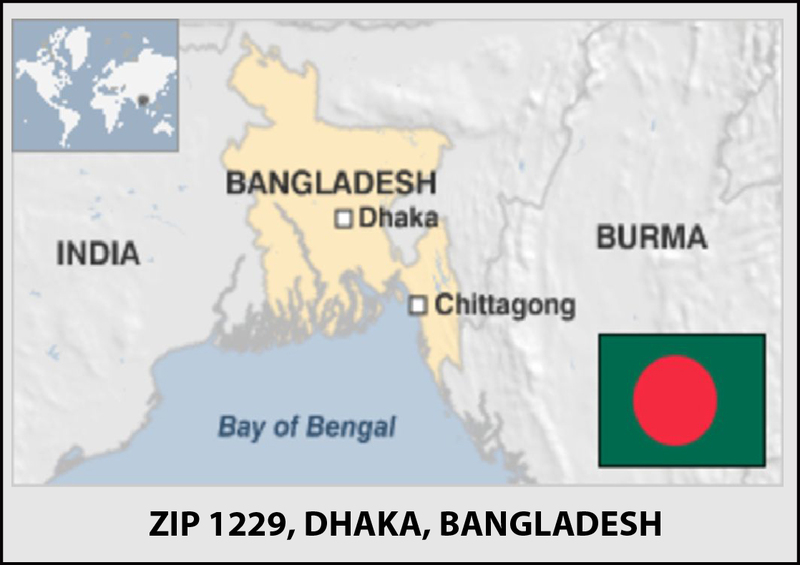 The company has a regular transaction with the schedule bank of Bangladesh. The KHANJ REALTOR & CONSTRUCTIONS accounts audited each year by the Government approved Audit and Accounts Firm. The accounts of the company examined every year and the correctness of the profit and loss accounts and balance sheet ascertained by the auditor(s). Buckets for Roof Hoist 4 nos. Concrete Breaker Machine 1 no. Welding Machine (220/440W) 2 nos. Generator 20 KVA 1 no. Rod Cutting Machine 2 nos. Push Rickshaw Van 1 no. Shutter for Roof 25,000 sft. • Before Starting project deed from land owner we approves project costing and expenditure plan, construction designs, project activities plan, Project time schedule.